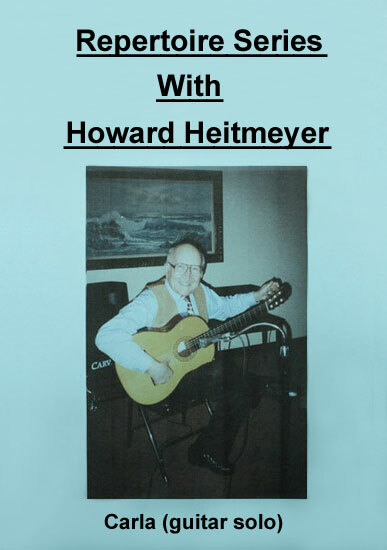 This is a nice little piece written by Howard Heitmeyer. Comes with a "Guitar Fingerboard Chart". A Guitar Fingerboard Chart shows each note on the guitar. There is a representation of the fingerboard and also each note is shown on a treble staff. A great aid for learning the fingerboard and reading music.